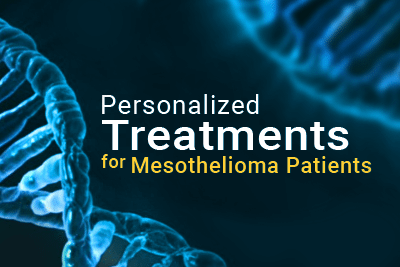 The National Cancer Institute (NCI) is looking to bring personalized cancer treatment to mesothelioma patients nationwide. A program that originated last year will be available to those affected by rare cancer starting in late May. The NCI-Molecular Analysis for Therapy Choice (NCI-MATCH) clinical trial will explore treating patients based on the molecular profiles of their advanced solid tumors. All types of cancer have unique tumors. Specialists test an individual’s tumor for genetic characteristics and distinctive biomarkers, to identify the patient’s molecular profile. Many new treatments target these specific traits. In this clinical trial, doctors will modify treatment options based on individual molecular profiles in the hopes of finding the most effective treatment for each patient. 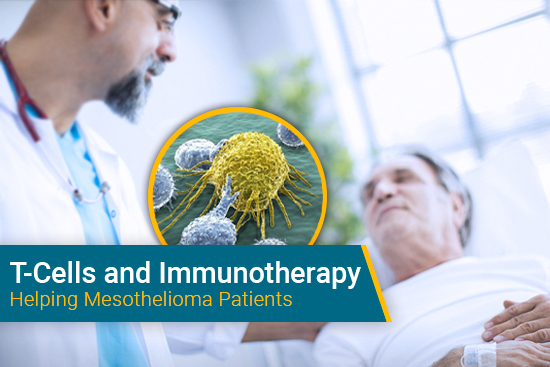 To determine a patient’s molecular profile, researchers will examine biopsy specimens of advanced solid tumors, like mesothelioma. Tumors will be sent to one of four genetic testing laboratories. They will undergo a laboratory process called DNA sequencing, analyzing 143 genes, in order to identify genetic abnormalities or mutations. This process should take roughly two weeks. If genetic abnormalities are found to be the culprit of tumor growth, a researcher will determine if one of the targeted drugs being studied will be a match. The trial is expected to screen 5,000 patients during the course of enrollment. Once accepted, patients are treated with the targeted drug as long as their cancer remains stable or tumors shrink. These drugs will have been approved by the U.S. Food and Drug Administration for another type of cancer or they are currently being tested in clinical trials having efficacy. There will be a total of 24 treatment arms, many more than a standard clinical trial. Clinical trials for mesothelioma are scattered throughout the United States. 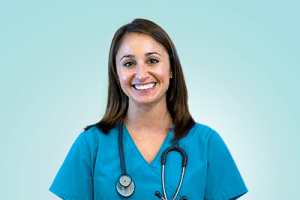 Often times, patients have to travel to another state and live in a new city for the duration of the trial. NCI will look to see if they have an affiliated cancer center in your area. The trial will cover the cost of the biopsy and molecular testing. If accepted, patients will receive the NCI-MATCH treatment drug free of charge. If the first treatment the patient received was not successful, the patient can be considered for a different arm of the trial depending upon tumor mutations and match. If after a biopsy a patient’s tumor mutations are not matched by a current treatment drug, but a treatment drug becomes available later on, NCI will contact the patient’s doctor to get enrolled. 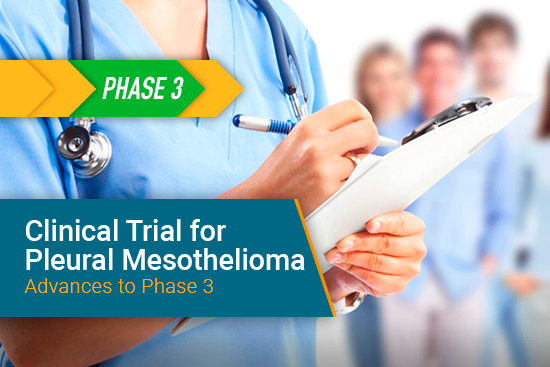 If you are interested in learning more about this upcoming trial, please contact me at jenna@mesotheliomaguide.com or 1-888-385-2024 x 102. NCI-Molecular Analysis for Therapy Choice (NCI-MATCH) Trial. National Cancer Institute. Retrieved from: http://www.cancer.gov/about-cancer/treatment/clinical-trials/nci-supported/nci-match. Accessed: 05/05/16.